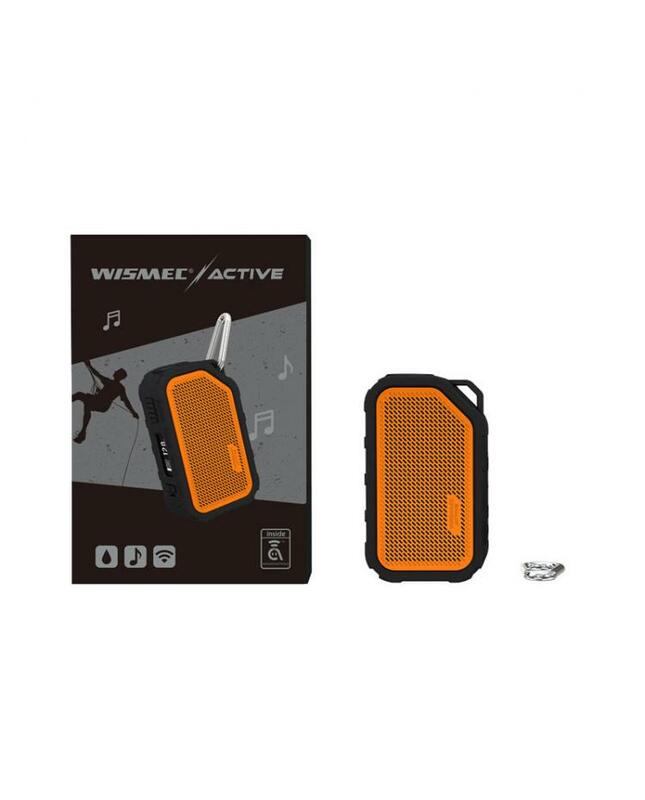 The wismec active 80w waterproof vape mod, the active mod designed with waterproof technology, can still play music under water, it protected by the silicone case, no need to worry about breaking your device by accident. 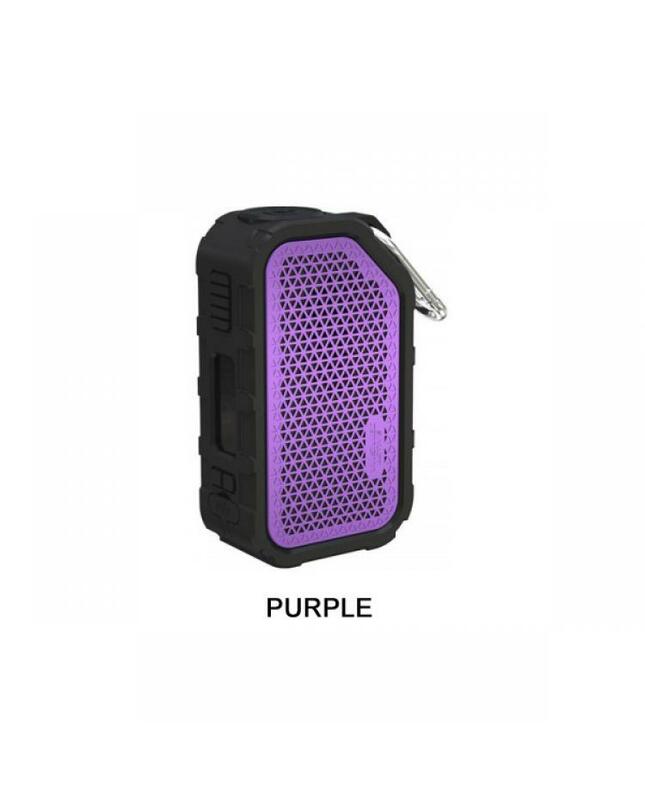 it comes with a hook, can be hooked onto your backpack or trouser loop conveniently. 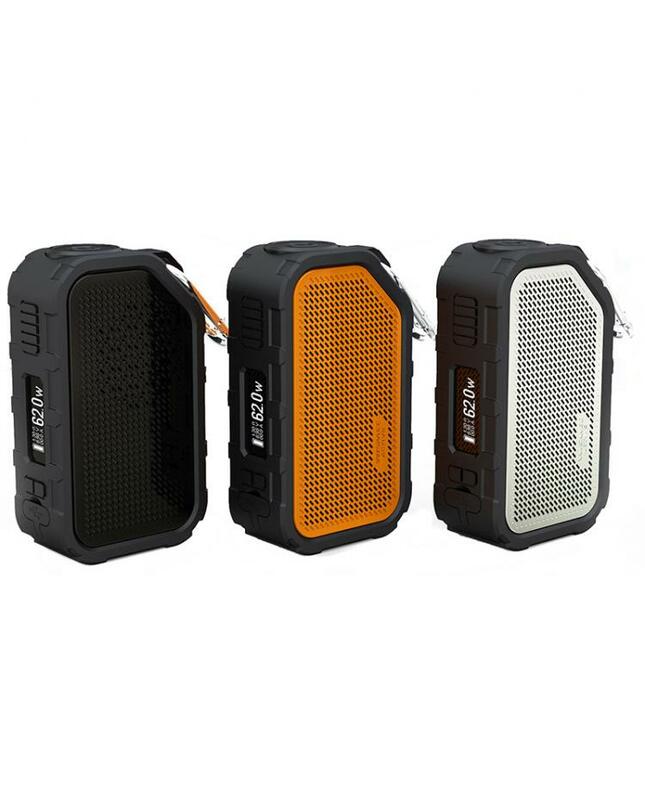 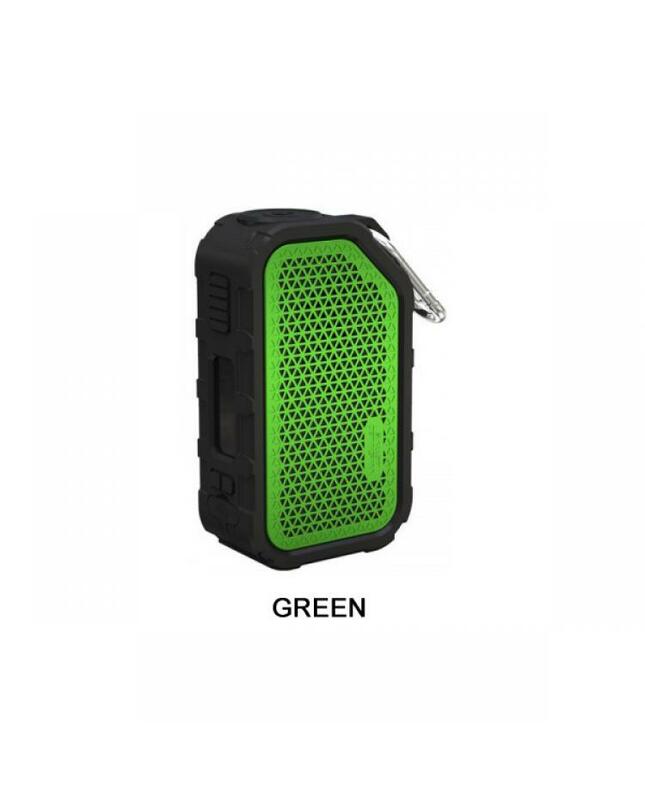 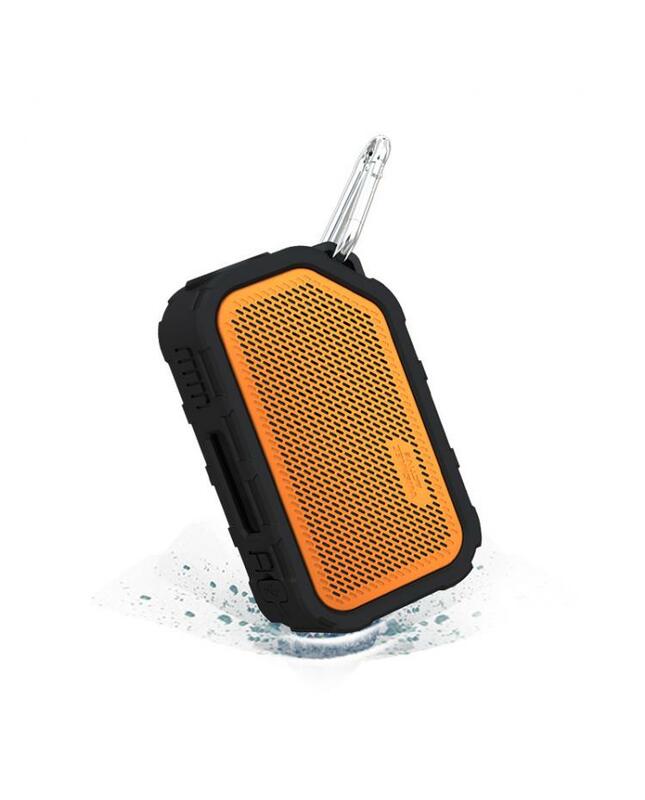 the wismec active shaped like the speaker, giving the whole kit attractive and fashionable look, it can be used as the Bluetooth speaker. 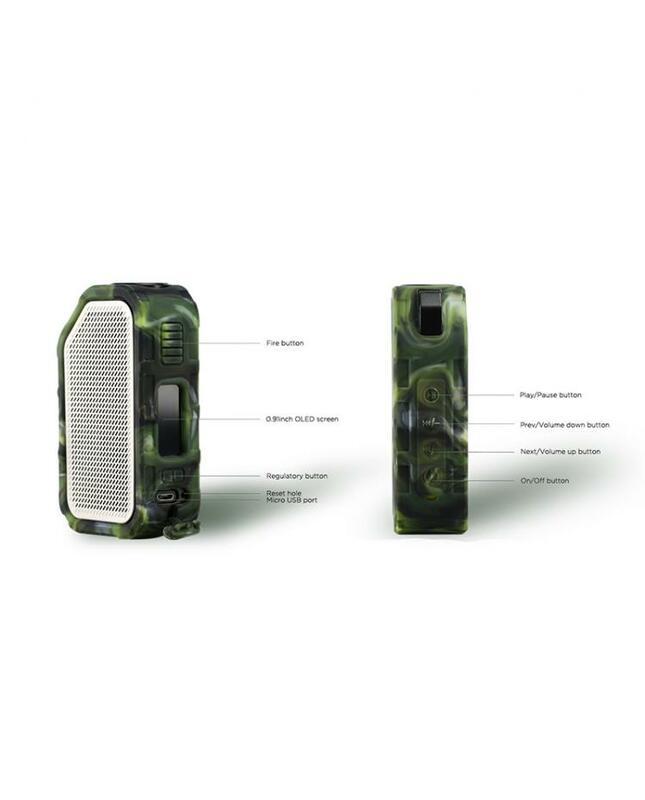 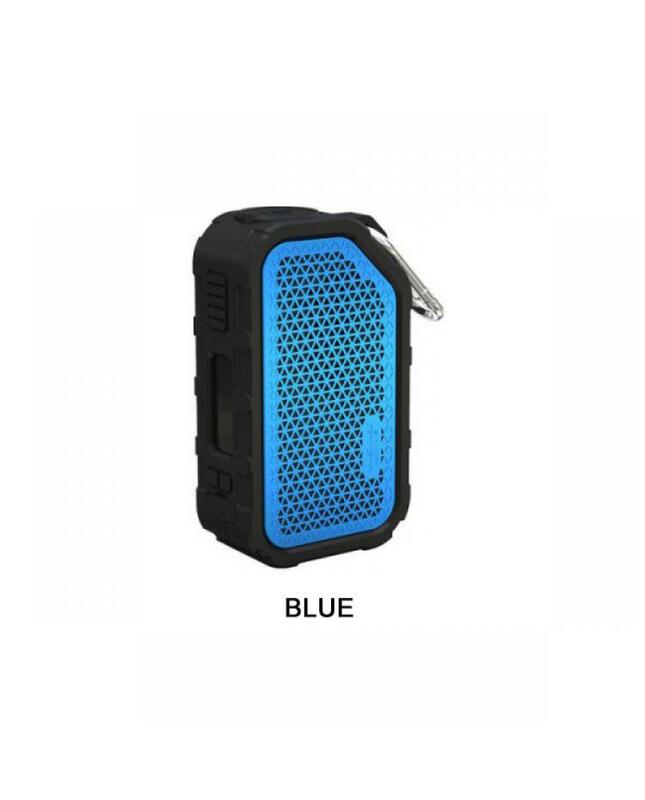 the active temperature mod built-in 2100mah battery and max output 80watts supports resistance as low as 0.05ohm under TC mode, various working modes selectable. 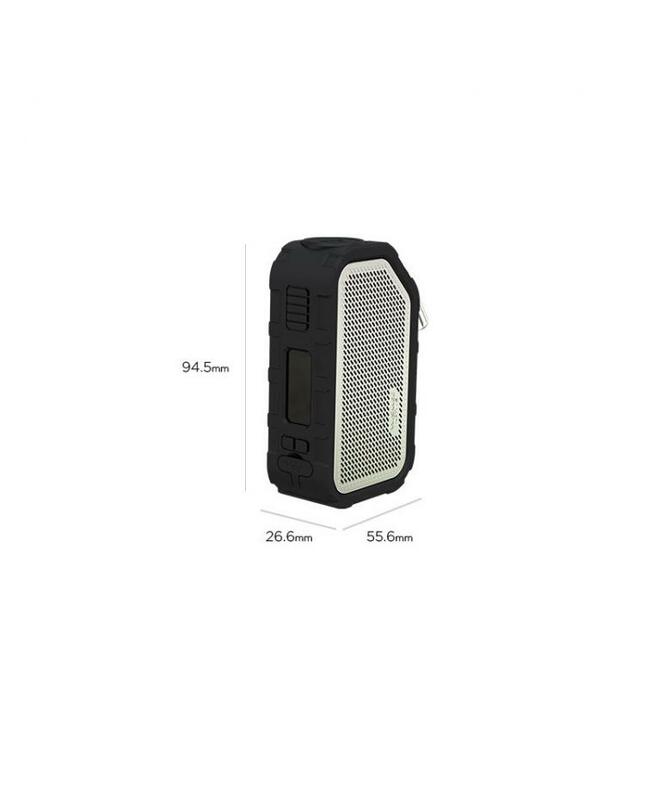 the 0.91inch OLED screen will show you the vaping data clearly. can use the micro USB port to charge your active mod or upgrade the firmware.